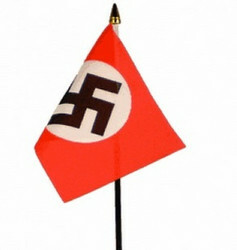 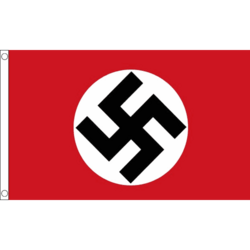 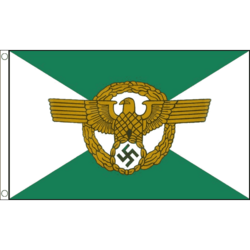 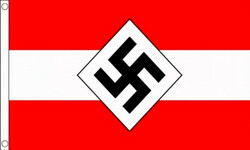 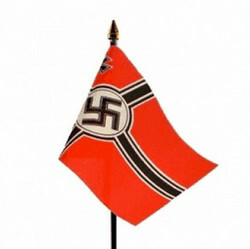 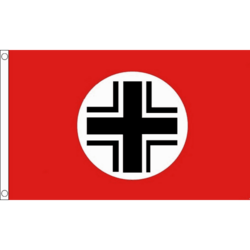 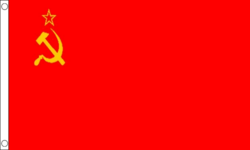 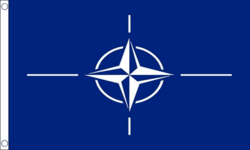 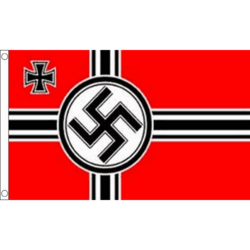 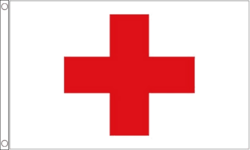 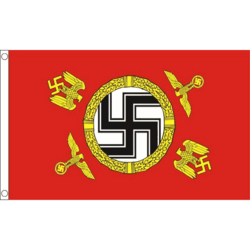 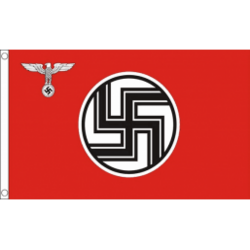 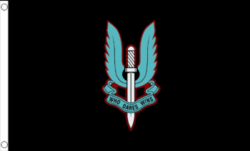 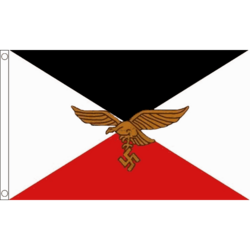 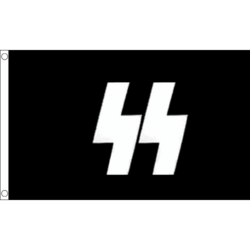 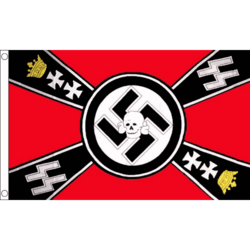 WW2 flag: NSDAP 15x10cm, table / wehicle flag. 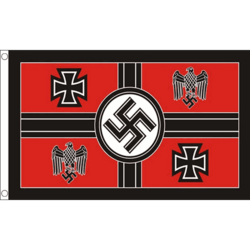 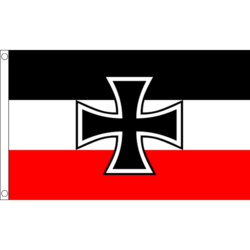 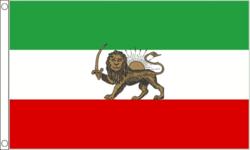 WW2 flag: Reichskriegsflagge 15x10cm, table / wehicle flag. 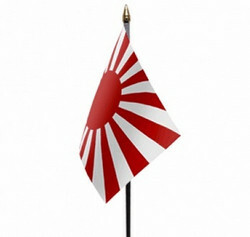 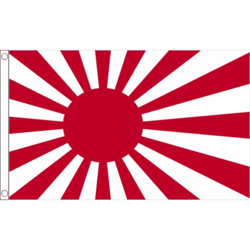 WW2 flag: Imperial Japanese Navy 15x10cm, table / wehicle flag. 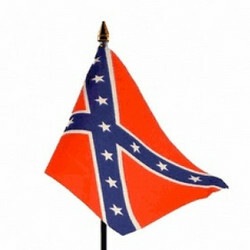 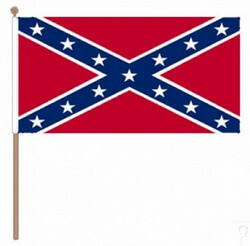 US civil war flag: CSA Navy 15x10cm, table / wehicle flag.